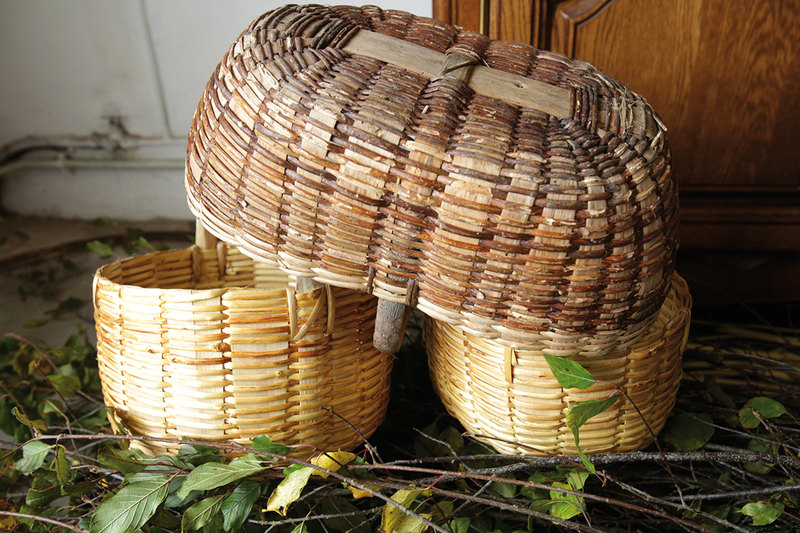 You probably already know that the fesou (LLC Spring 2016) is a traditional basket in alder buckthorn and chestnut from a micro-region: the territory of the village of Mayun in the Brière (Loire-Atlantique, France). 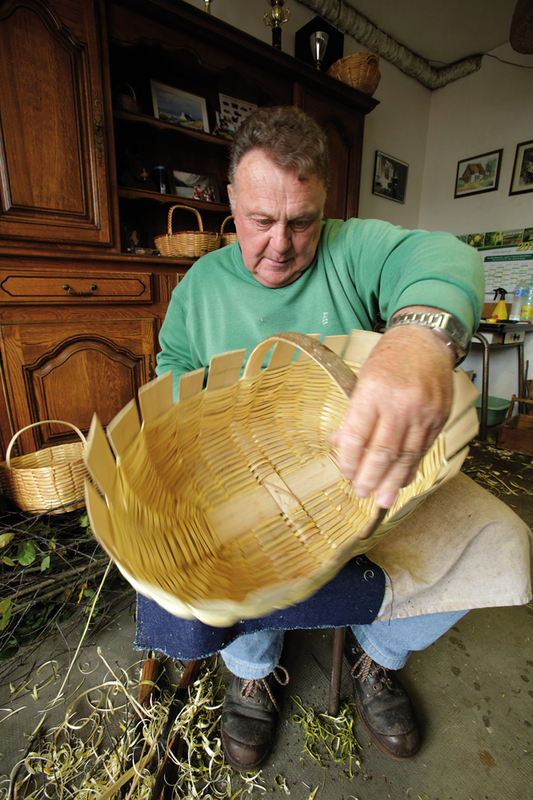 In this village, right up until the 1940s, there was one or more of these basketmaker (also called a fesou) in every house. Aided by the rest of the household – women, children, elders – the were the guardians of their secret weaving know-how. The had the courage to make “high quality” baskets which sold well and ensured them a respectable living. Jean-Baptiste Lelièvre is the last representative of this long line of fesous. Posted	on Monday, June 13th, 2016 at 8 h 08 min	under Weavers.